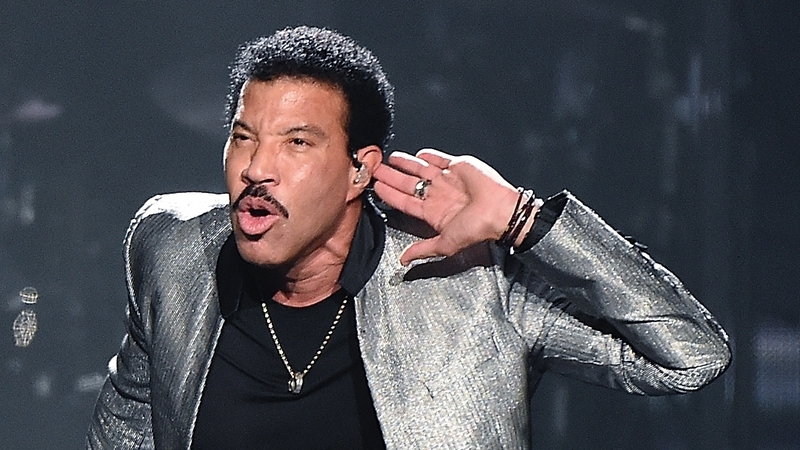 Lionel Richie’s name will go down in history as the writer and creator of numerous hits from his days with the Commodores to his time as a solo artist. He is an award-winning singer-songwriter of American descent and he continues to impact the music world to this day by inspiring and mentoring numerous up and coming acts. More about the life of this legend will be looked at below from just how much wealth he has actually amassed to his family and other details of his personal life. Born Lionel Brockman Richie Jr. on June 20, 1949, Richie’s fans will remember his 2012 album titled “Tuskegee” but may be unaware that Tuskegee, Alabama was his birthplace and where he spent a huge chunk of his developmental years. Lionel Richie got his education at the Tuskegee Institute which had seen two generations of his family working and growing old on its grounds. He has spoken fondly of the community in the school enthusing that it was warm and supportive of him. This display of care from a young age was probably one of the reasons why a young Richie had toyed with the idea of becoming a priest before accepting his eventual destiny as a singer. Lionel Richie, however, dropped out from the Tuskegee Institute at the end of his sophomore year to embrace music completely. In embracing music, Lionel Richie became one of the founding members of the Commodores in the late 1960s. He contributed vocals for the group while also playing piano and saxophone and developing his skills as a songwriter. All of this would pay off in the 1970s when the Commodores became increasingly successful and Lionel Richie’s songwriting talent contributed to some of their biggest hits like “Easy” and “Three Times a Lady”. With his immense songwriting ability on display in the hits he penned for the Commodores – as well as Kenny Rogers’ “Lady” and his duet with Diana Ross titled “Endless Love” – Lionel Richie was ready to go solo. In 1982, he launched his solo album, which was self-titled and the lead single “Truly” proved to be a huge win reaching the number one spot later in the year. Other songs off the album like “You Are” and “My Love” climbed to be among the Billboard Top 5. His next project released in 1983 was titled “Can’t Slow Down” with enduring hits like “Hello” and “All Night Long” and the project won him a Grammy in the esteemed category of Album of the Year. “All Night Long” also went to the Olympics as Lionel Richie performed it at the closing ceremony of the 1984 Olympics, which was held in Los Angeles, Califonia. In 1985, Lionel Richie showed his songwriting colors again when he co-wrote the song “We Are the World” with the late King of Pop, Micheal Jackson, which is undoubtedly one of the biggest hits in the world having sold over 20 million copies worldwide. Lionel Richie was selected as a judge for the American Idol reboot in 2018 giving the legend a chance to impart into a young generation of artists with his wealth of experience in the music industry over the years. Lione Richie stands at a height 5 ft 11 in or 180 cm and weighs 171 lbs or 77 kg. Lionel Richie’s regimen for keeping in shape may not be known but it is evident that he is indeed doing something right as he has been able to maintain a trim shape that fits in with his brand for as long as he has been involved in the music industry. 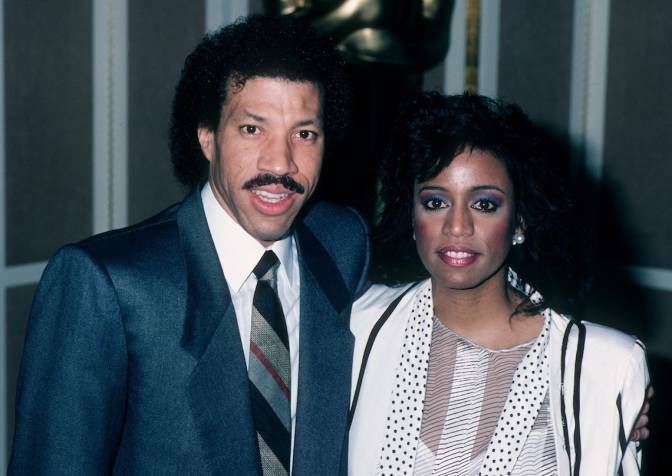 In 1975, Lionel Richie got hitched for the first time to Brenda Harvey, who he had known since college, but in 1988, Brenda Harvey showed the cracks in their rather strained relationship (due to cheating rumors) by assaulting him. By 1993, the two of them were divorced. In the period of their marriage, the two adopted a girl named Nicole. In 1995, Lionel Richie got married the second time, this time to Diane Alexander and two children – Miles (May 27, 1994) and Sophia (August 24, 1998), who are now both models – resulted from their union. In 2003, however, they got a divorce and Lionel Richie has not remarried since. He does have grandkids from his daughter Nicole Richie who married musician Joel Madden. See Also: Willie Nelson Biography, His Wife, Net Worth, Kids, How Old Is He, Is He Dead? Lionel Richie has written some of the world’s biggest hits and has sung quite a few himself. His net worth was estimated in 2013 to be $200 million although the IRS later issued him a tax lien due to unpaid taxes which he promised that he would handle immediately. His selection as one of the American Idol judges would also have added quite a neat amount to his bank balance and so despite IRS issues, Lionel Richie certainly remains a rich man.